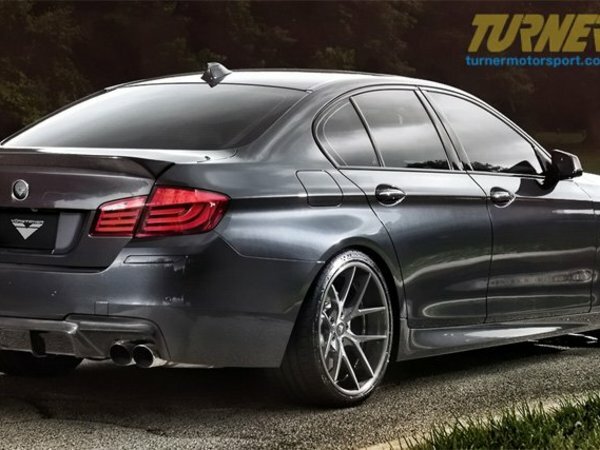 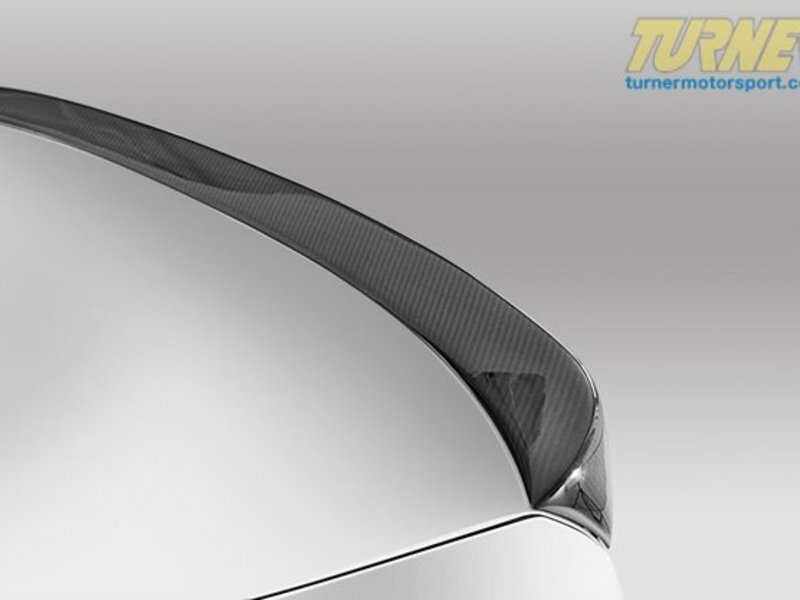 Show off the racing heritage of your F10 5 Series with this Vorsteiner VRS Aero carbon fiber rear deck lid lip spoiler! 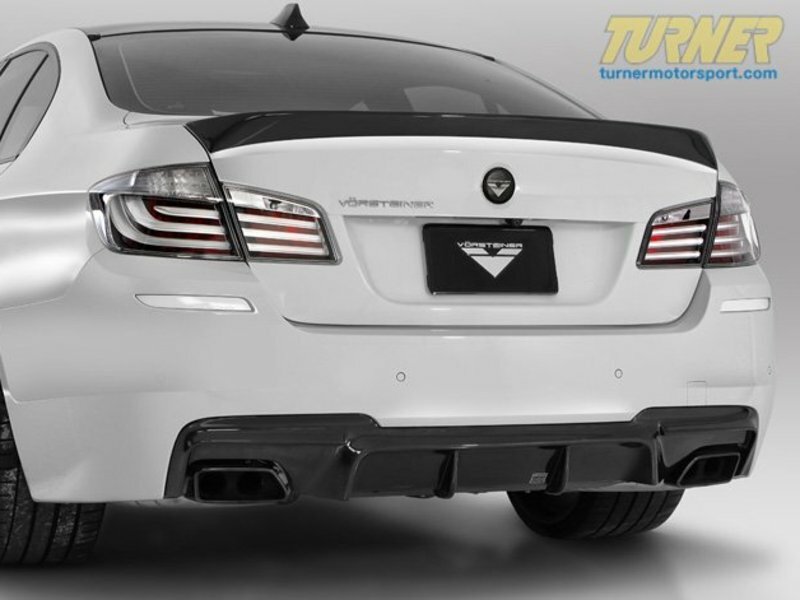 This carbon fiber rear lip spoiler mounts to the trunk lid to help create additional downforce and a look straight out of the motorsport catalog. 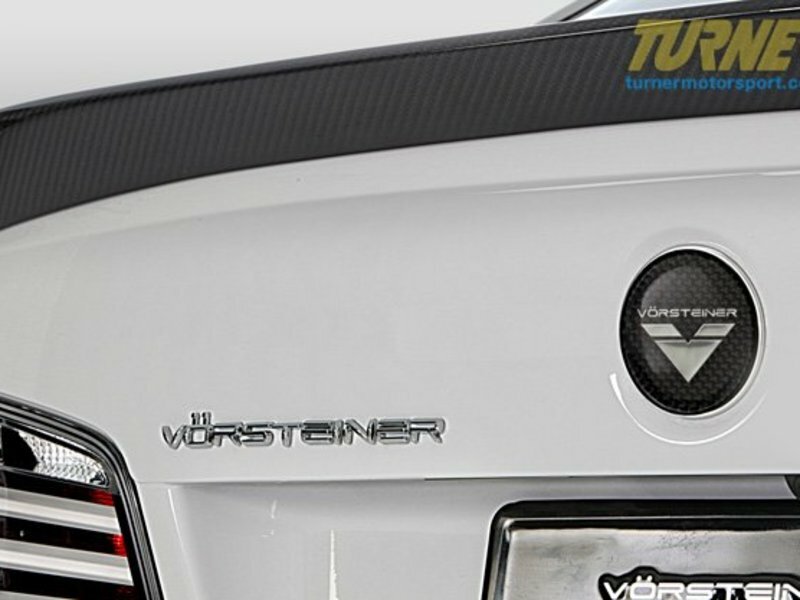 Vorsteiner is a company that was conceived through the imagination of creating the highest quality parts for the most discerning vehicles and clientele. Their relentless pursuit of advancement and perfection is seen not only in their unmatched automotive parts, but also in the hands of carbon fiber craftsmen to create purely sensational parts for the most deserving and elite vehicles.